Masayuki Akamatsu is a media producer, born in Hyogo, Japan, in 1961. 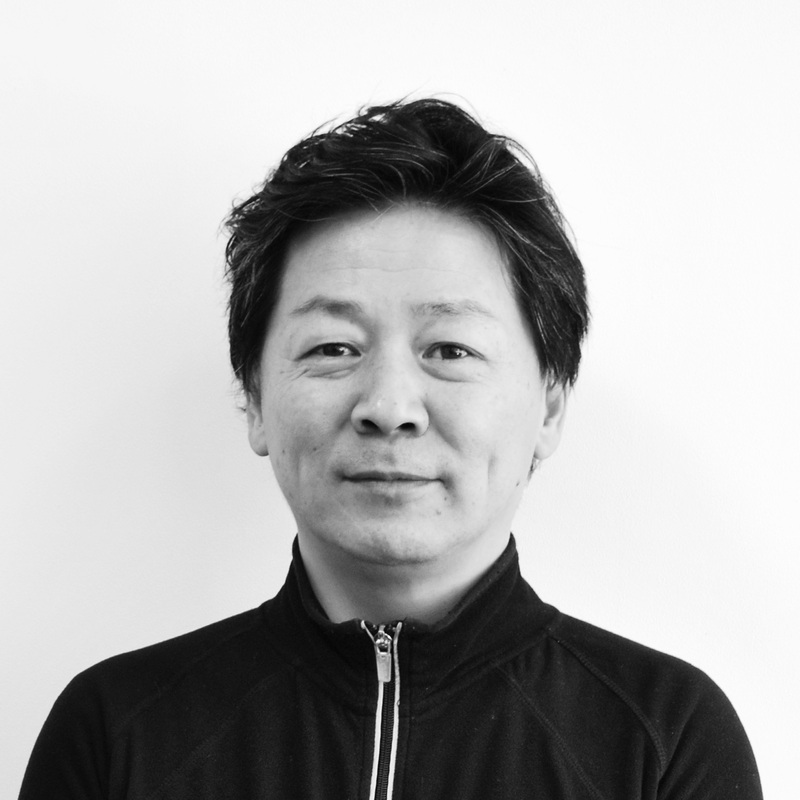 He studied psychology at Kobe University and worked as a social worker for the city of Kobe until 1997, when he started to work at the International Academy of Media Arts and Sciences as an associate professor. From 2002, he became a professor at the same university. Akamatsu received the degree of Ph.D at the Graduate School of Art of the Kyoto University of Arts in 2006. He became a professor at Institute of Advanced Media Arts and Sciences in 2011. Since the 1980’s he made use of the computer to create works not only in the field of music, but also in the field of video arts and networking, focusing on the relation between an artwork and the audience and the autonomy of an artwork itself. 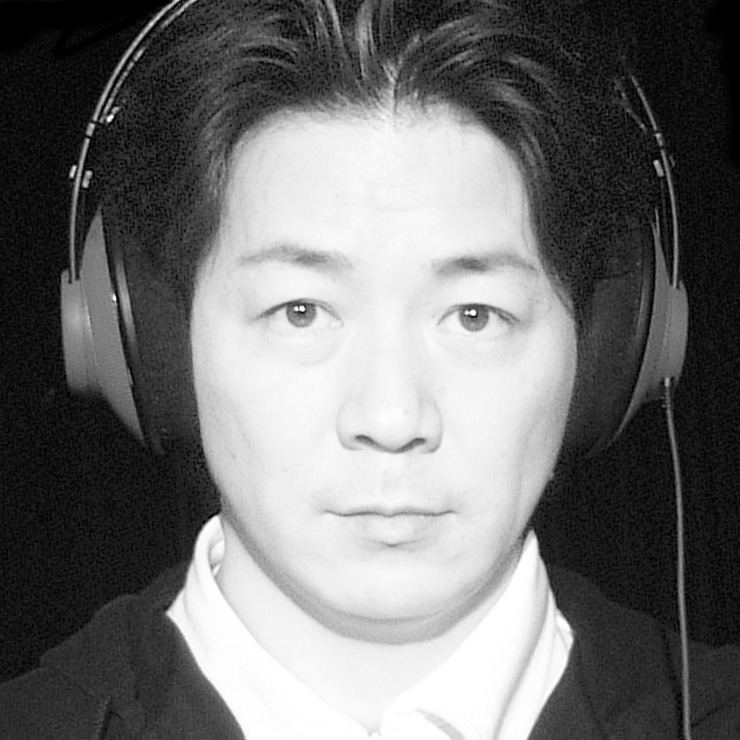 His characteristic works include: “incubator” (2000), which projects audio-visual events with fifty computers; “Time Machine!” (2002-), which visualizes the audience’s experience of time in real time; “Flesh Protocol” (2002), which controls the performer’s body with a computer; “Earthen Bodied Augur” (2007), which realizes the audio-visual improvisational dance using an image analysis. 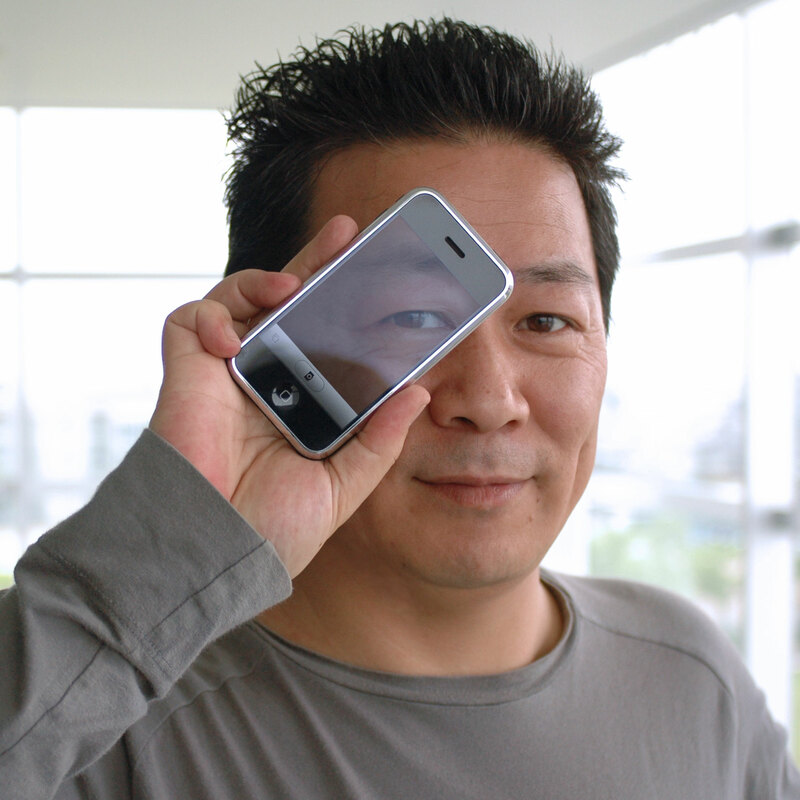 He has published many books including “Max Textbook” (2009) and “iOS Textbook” (2011). Recently, Akamatsu’s research is concerning the expression of mobile devices and their personal and social influence. He has produced over thirty iPhone applications and published them at the App Store. His mobile artworks include: “Sekai Camera” (2008) and “Uroboros Torch”(2012) which combine a reality and a , and “Snowflakes” (2008), “Okeanos Buoys” (2010) and “Sync for Japan”(2011) which project audio-visual experiences over dozens of iPhones. He also directed a wearable device “FUN’IKI Ambient Glasses” (2014) and founded a study group “Critical Cycling” (2017). 2009 “Max Textbook” /「Maxの教科書」, Rittor Music,Inc. 2006 “2061:Max Odyssey” /「2061:Maxオデッセイ」, Rittor Music,Inc. 2003 “Mac OS X Pocket Reference” /「Mac OS X ポケットリファレンス」, Gijutsu-Hyohron Co., Ltd.
2002 “200CDs for Techno/Electronica” /「200CD テクノ/エレクトロニカ」Rippu Shobo Publishing Co., Ltd.
2002 “Macintosh Terminology Dictionary” /「Macintosh最新なんでも用語辞典」, Gijutsu-Hyohron Co., Ltd.
2001 “Trans Max Express” /「トランスMaxエクスプレス」Rittor Music,Inc. 2000 “Mac OS Pocket Referemce” /「Mac OS ポケットリファレンス」, Gijutsu-Hyohron Co., Ltd.
1996 “Visual Programming with Prograph CPX” /「Prograph CPXによるビジュアルプログラミング入門」, Gijutsu-Hyohron Co., Ltd.
1995 “HyperTalk 2.4 Reference” /「HyperTalk 2.3活用リファレンス」, Gijutsu-Hyohron Co., Ltd.
1994 “Macintosh Hardware” /「マックのハードがわかる本」, Gijutsu-Hyohron Co., Ltd.
1992 “Macintosh Amusement Bible”「Macintosh Amusement Bible」, Gijutsu-Hyohron Co., Ltd.